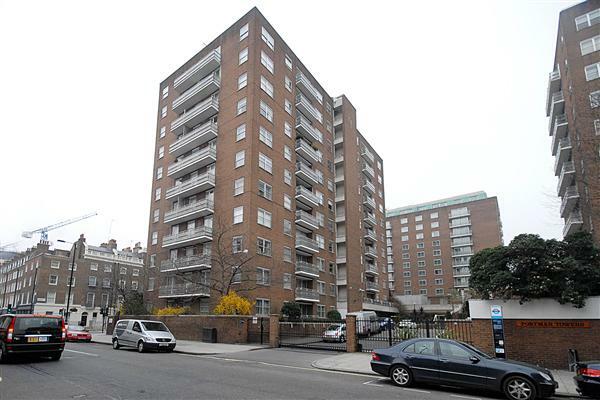 Ultra Estates are pleased to offer this fifth floor apartment set within this prestigious portered building. This spacious apartment benefits from two balconies and independent heating. Comprising entrance hall, Guest cloak room, bright reception room, kitchen, Master bedroom with En suite Bathroom, three further bedrooms and a bathroom. Portman Towers is prominently situated on the corner of George Street and Gloucester Place, benefiting from being within close proximity to the amenities of Central London. Viewing by Appointment.